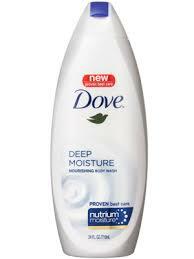 You can get Sams Club free samples of Dove Deep Moisture Body Wash today. All you have to do is go to their website, scroll down, and then click ‘Get a Sample’. Of course, you will need to fill out the form to receive your very own Dove Body Wash sample.